With little under five sleeps until this year’s FAME Team is revealed, we’re thrilled to share (yet another!) exciting announcement. It’s the industry’s premier discovery program; an invaluable platform for the cultivation of new and emerging hair talent. A program that celebrates the next generation of hairdressers, on both a local and global scale. Now, the revered program is welcoming two new and ethos-aligning brand sponsors to it’s brimming brand portfolio; both market leaders, set to enhance the experiences of this year’s talented participants. Joining the FAME Team’s exceptional portfolio of sponsors in 2019 are (drumroll please) KELA and JOICO! A home-grown outfit – and the FAME Team’s first ever accessory brand – KELA is transforming the industry with pioneering hair accessory technology, paving a modern future for stylists, brides, festival-goers, celebrities and everyday women. JOICO joins this year’s roster as the new colour and wet line sponsor for the team. With ‘success through knowledge’ at the core of the brand’s ethos, JOICO are the perfect partners to the knowledge, experience and skill base of this year’s participants – arming them with the tools for a successful future. 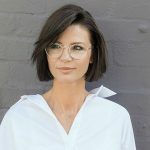 “JOICO have always supported the next generation of industry talent and our new partnership with the FAME Team allows us to continue to do so in an exciting new way,” said Kylie McLeod, Marketing Director, Sabre Corporation. 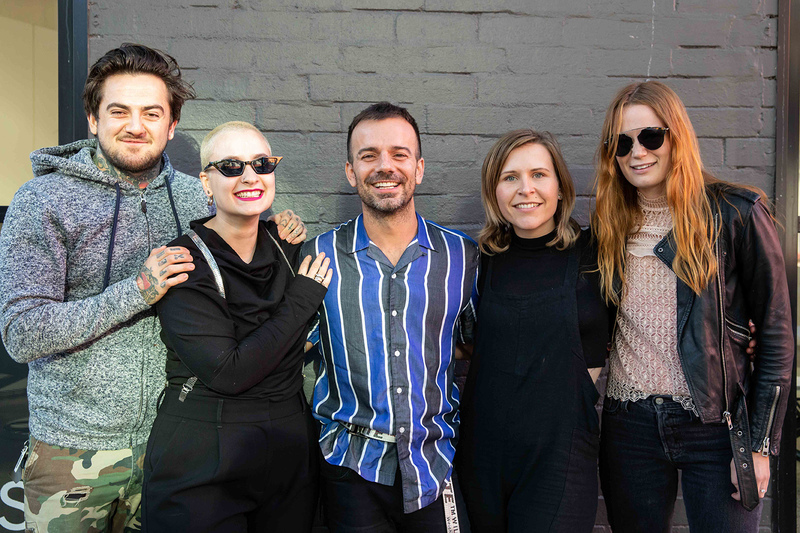 Next up: four deserving delegates will earn their place amongst the greats, as members of the 2019 Australian FAME Team to be announced at this year’s Australian Hair Fashion Awards on Sunday April 14th! 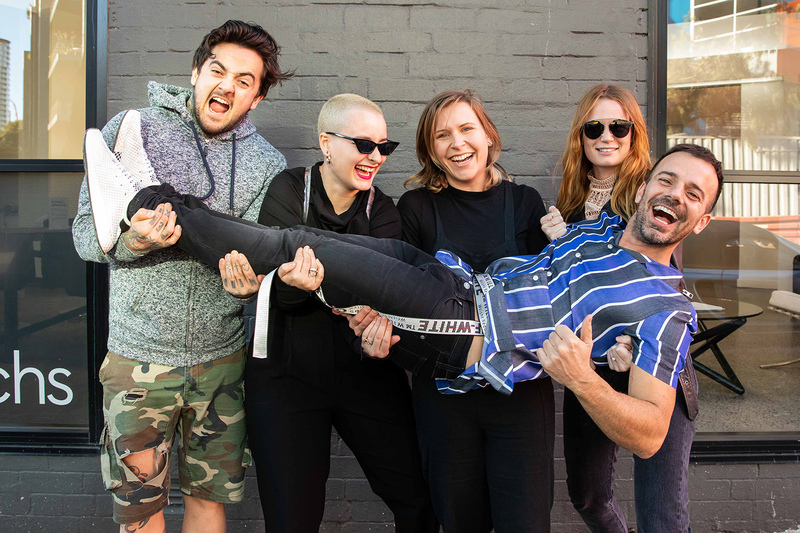 Relaunched to Australia in 2014, the FAME Team perseveres as an invaluable hairdressing discovery program and talent platform, offering life changing opportunities, mentorship and exposure to next generation hairdressers from across the nation. The year spanning program boasts a rich roster of mentors, stage opportunities and photographic shoots, with each FAME group travelling to London, Paris and Rome as part of their year in reign. Good luck to each of the amazing finalists for 2019: we’ll see you on the red carpet!